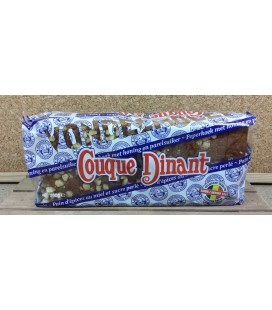 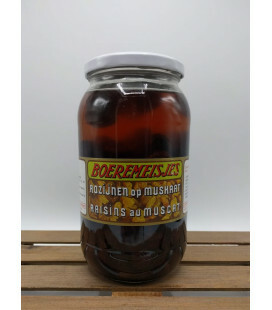 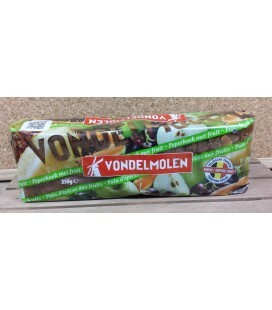 Coque Dinant by Vondelmolen has been a household name and tradition in Belgian families for more than 140 years. 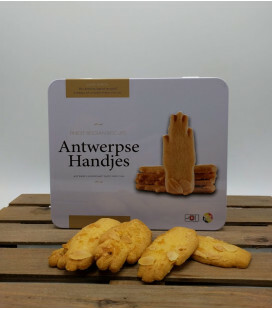 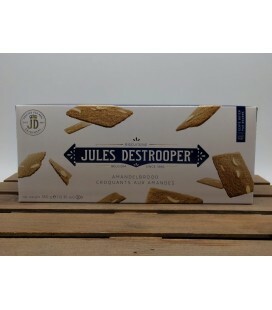 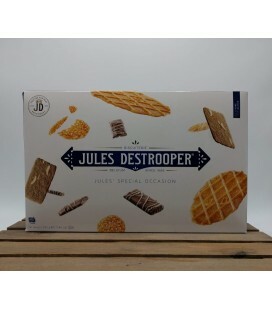 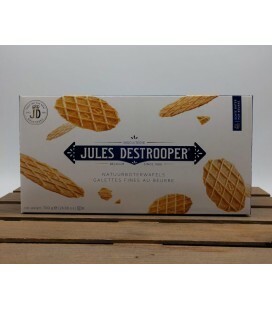 Jules Destrooper Butter Crisps - Galettes au Beure - Natuurboterwafels Bisquiterie Jules Destrooper has been making waffles, cookies and crisps since 1886 and is a purveyor to the Belgian Royal Household. 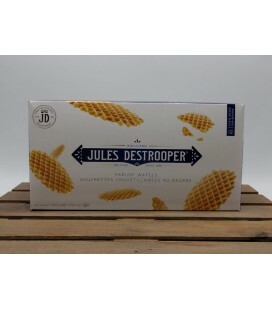 Natuurboterwafels (Butter Crisps) are an Authentic Belgian recipe and is an Official "Streekproduct.be"